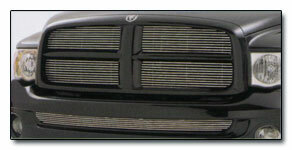 Custom Grilles Add Style to your Ride! 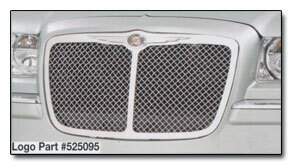 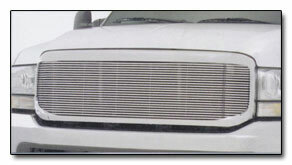 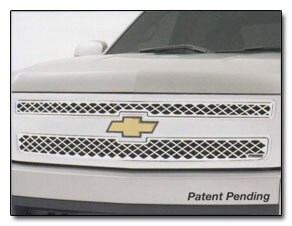 Discounted Wheel Warehouse has huge discounts on Custom Grilles from Precision Grilles. 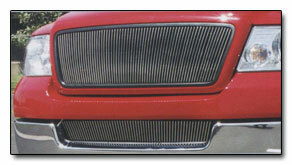 With styles to choose from for most Cars, Trucks and Suv's. 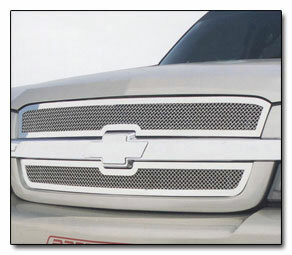 Customizing your Vehicle with a Custom Grill is just another way of bringing your vehicle that truely custom look and style that sets your vehicle apart from the rest. 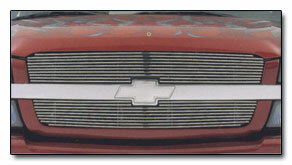 An awesome combo of new custom wheels and a custom grill and you'll be ready to hit the town in style.